Inquiry-Based Learning: An Inquiry into SNOW! 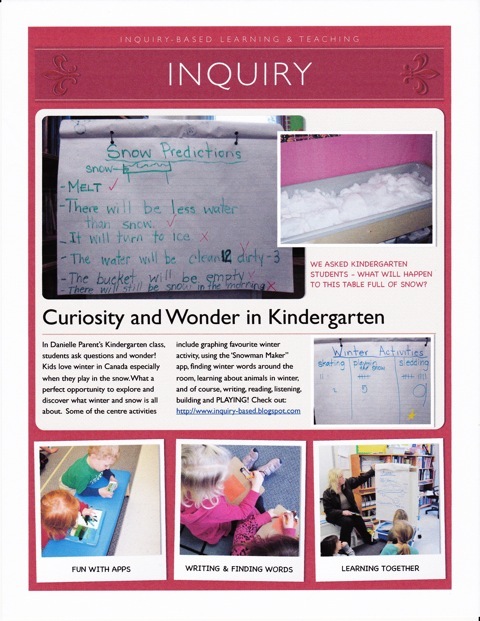 #Kinderchat: An Inquiry into SNOW! Check out my guest blog post!